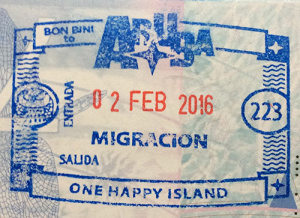 The Aruba Immigration Department requires the following laboratory examination for further processing of documentation. No fasting is required for these tests, and results are sent on the same day sample is collected. Contact us at 5861600 or email us at info@lab.aw if you require further information.